Wait, wat. So these bikes like Roomba would drive themselves to charge themselves? Wow. Uber is hiring engineers to develop electric scooters and bicycles that can drive themselves around cities in order to reach customers and charging points. 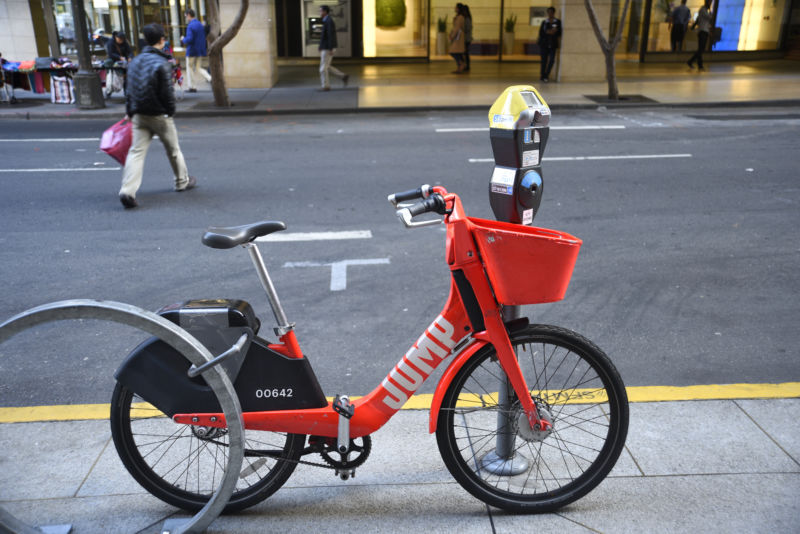 One of the biggest logistical challenges for companies renting out electric bikes and scooters — including Uber’s Jump business as well as competitors Bird and Lime — is how to keep the batteries charged. Some allow customers to collect the vehicles and then leave them on the pavement outside their destination. The businesses then pay contractors to collect, charge and repair the scooters and bicycles overnight when they’re not in use. It’s a costly logistical operation that significantly reduces profits for the operators. Doesn't this make sense more than robot cars driving human lives around? I am all for it.